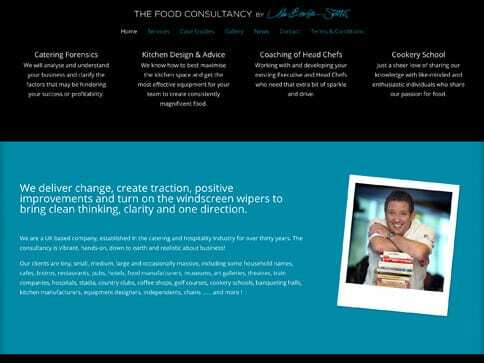 John Benson-Smith is a celebrated Catering Consultant and highly respected chef, who counts the likes of Marco Pierre-White and the CEO of Manchester City FC amongst his many high-profile fans. 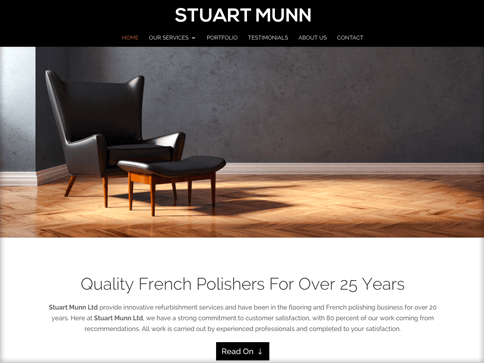 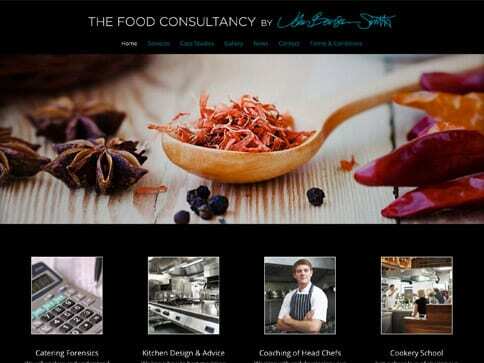 After establishing their Manchester-based Food Consultancy, John and his wife Alison needed an online presence that would reflect the level of professionalism and expectation amongst their distinguished clientele. 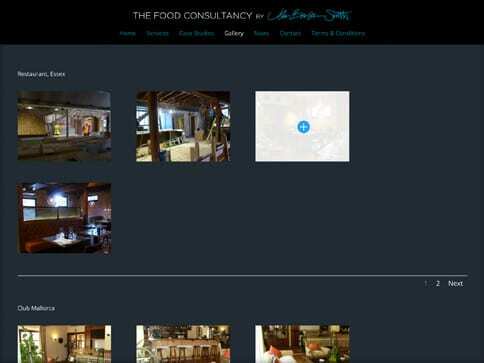 This responsive Nettl: one site, which features Case Studies, Blog and Gallery, introduces the Benson’s elegant brand effortlessly to a wider audience, helping them cement their reputation as leaders in the catering consultancy business.